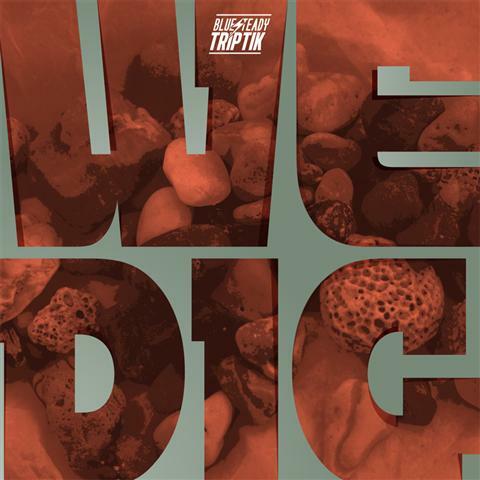 Earlier in the month, crate digging enthusiasts Bonbooze, Gsq, and Irhu, collectively known as Bluesteady Triptik dropped their We Dig beat tape which is a 33-track compilation featuring beats from over 30 Italian beatmakers. While names like Digi G'Alessio, DJ Mbatò and Freshbeat probably aren't as well-known here in North America, this collection of Italian beatmakers have been making a name for themselves in Italy and abroad. Crate digging enthusiast and fans of sample-based hip hop production will find that the beat tape offers a bountiful selection of beats and instrumentals from some talented producers. Preview several tracks off the beat tape and follow the link to grab a free digital copy of We Dig.